We need a good reason to exist. There are always better ways to tackle problems that children face - and we’re dedicating ourselves to finding them. You know that millions of children start life with a disadvantage. They face barriers that stop them accessing a great education, that stop them from staying in good health and feeling safe. You want to change that. So do we. There are lots of great organisations who make the world better for children. So we need to do something different, something that adds value. What the world actually needs is an organisation that will find the best ways to make the world better for children. And then share that knowledge with everyone. It won’t be easy, but we’re becoming that organisation. That’s what our Master Plan is all about. The Master Plan consists of four steps underpinned by an innovative funding model. To work like this you need to be able to think long term. It’s not enough to build sustainability at the heart of our programmes - we need to develop sustainable funding streams too. That’s why Child.org are building a diverse portfolio of businesses and social enterprises in house that will fund our work long term in a secure way. If you believe in what we do, the most effective way you can make it happen is to invest in Child.org as a member of Child.org Core. We spend the money you donate on building those businesses, turning each monthly £20 into much more money. Core is for people who want to Give Smarter - to think big and know your donations are solving problems in the long term. Thank you for reading Child.org’s Master Plan. If you believe in what we do, and you have a desire to make the world better for children in the most effective way possible, we have a role for you in all this. We want to gather together those supporters who want to give smarter. Those who prefer the feeling of having a bigger more sustainable impact than that of buying a specific meal for one child. And we want to use their support to help kick our Master Plan into gear. 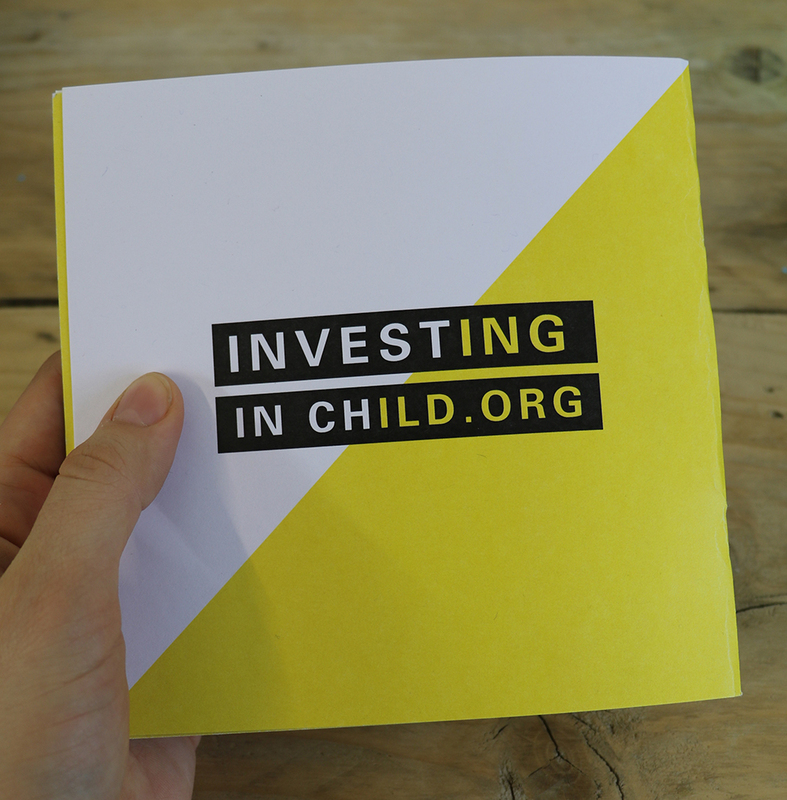 Become a part of Child.org Core for any amount over £20 a month and we’ll invest your support in businesses like Charity Apprentice and Undercover books, turning every penny you donate into much more money to spend on our mission to transform the lives of the world’s most vulnerable children. On 17th January, Child.org friends and family gathered at The Brewhouse in London Fields to hear about the future of the charity. It was a fantastic evening. We feasted on delicious Chinese buns and laksa from CH&Co, drank local beers from London Fields Brewery and enjoyed beautiful music from Acoustic Duo. From brand new Charity Apprentices and recent Ride Africa riders to long-term supporters and friends from other charities - it was fantastic to get everyone together and congratulate eachother on our general brilliance. But we were not (just) gathering to party and celebrate a successful 2016. Child.org had some big stuff to talk about: the future of the charity, our reason to exist, and our Master Plan to help more children than most people in the room would have ever thought possible. Child.org trustee Dr Dan Magnus spoke about the good news stories in global child health - the advancements we have made as a global society, and the obstacles to tackle next. Child.org MD Thomas Muirhead then took to the stage to present our Master Plan. It's a plan to become the organisation that keeps on finding better ways to help more children, and then share that information with everyone. In this way, and by working with others, Child.org will have a wider impact and solve the problems children face with solutions that work long-term. And we'll pay for our work sustainably too. By building businesses and social enterprises within the charity and acting as an incubator, we'll create unrestricted, reliable income that will fund our work - even the vital, complicated work that's difficult to sell to donors. 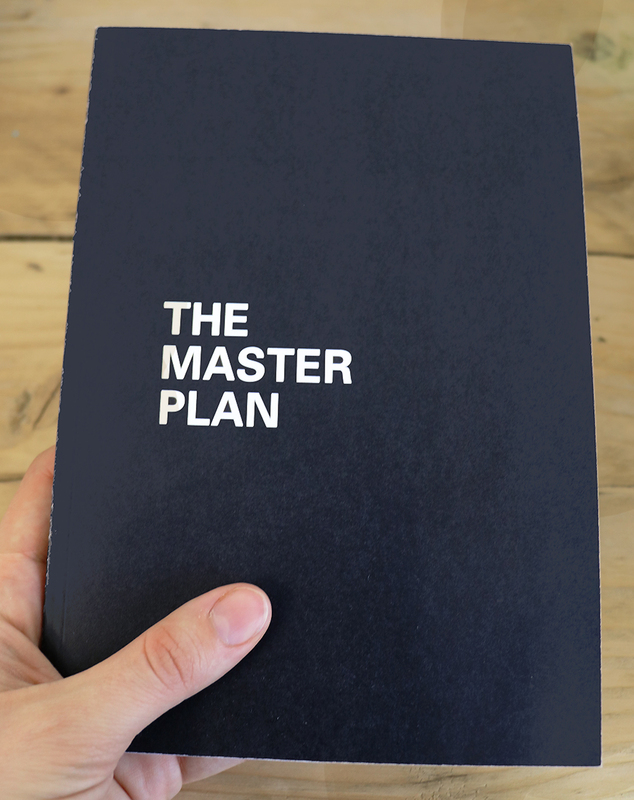 You can download and read the Master Plan in full here. We are particularly grateful to the many supporters on the night who got behind our Master Plan and elected to invest in our future by joining Child.org Core. Core is for supporters who want to give smarter and enjoy knowing their monthly donations will have more impact in the long term. You are heroes, and we're so excited to have you on board. There are a selection of photos from The Shindig below, but you can also check out all the pictures on Facebook. Got questions about The Master Plan? Want to talk more about our impact? Whatever your need to know, get in touch with Thomas.